Made with our legendary Rooibos extract which is high in antioxidants, this range offers the best in protection for your child’s skin. You will want the mildest, safest, purest baby care products and be assured that all your baby care essentials have been carefully evaluated to ensure they are made from only the safest ingredients. A baby’s skin is very soft and can be sensitive at times, especially when skin conditions such as dry skin, eczema or diaper rash appear. 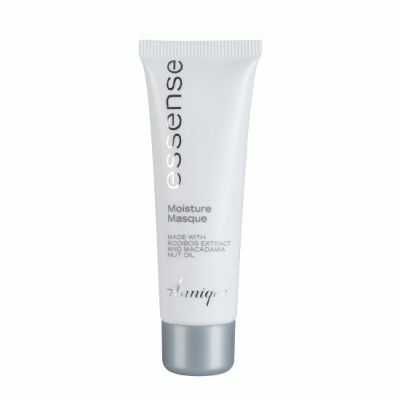 Prevent skin rashes and sensitivity. Soothe food allergies when used to prepare milk formula. Rooibos tea’s anti-inflammatory qualities can provide topical benefits: add to baby’s bath water to soothe skin irritation and rashes. 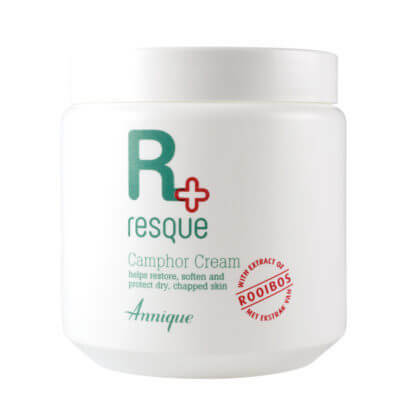 Relieves colic, insomnia, food allergies, stomach cramps, diarrhoea, nausea, vomiting and eczema. 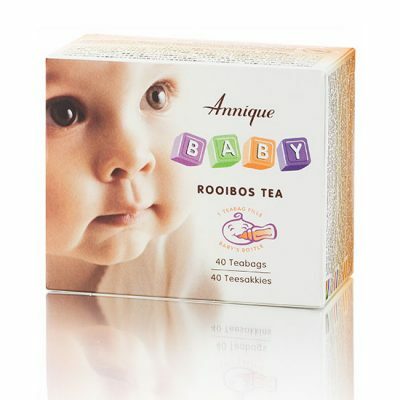 Replace juices or water with the Rooibos Baby Tea for an anti-allergic and nutritional supplementary drink. The Rooibos Baby Tea may also be added to normal bottle-feed but does not replace bottlefeeds or breastfeeding. In 1968 Dr Annique Theron stumbled across the natural healing powers of the South African herb, Rooibos, when she warmed Lorinda, her allergic baby’s bottle with warm Rooibos tea. For the first time since birth, Lorinda slept through the night and her allergic reactions to even mother’s milk calmed down. 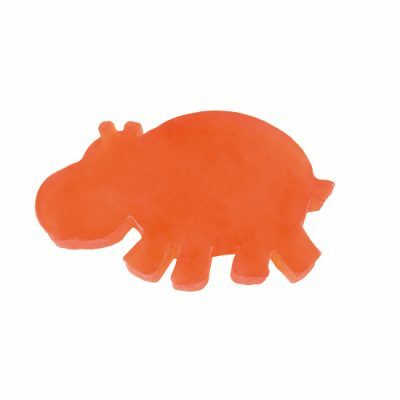 View a range of our Rooibos Baby products below. 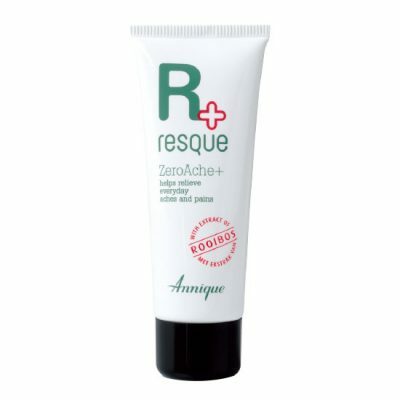 Annique’s unique products is that it contains extracts of Rooibos tea, which has been a trusted and scientifically proven remedy over the past few decades. 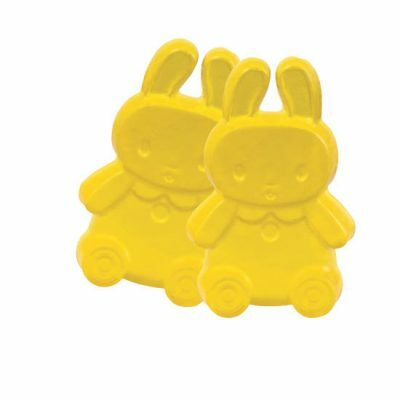 Our products are natural and not tested on animals. © 2017 Rooibos Skincare Australia.